As a registered clinical social worker my experience includes individual, couple, family, and children’s therapy. I am a Certified Relational Couple Therapist who is highly skilled and committed to working with couples who choose to improve and save their marriages. I believe that all of my life experiences as well as my professional learning has developed my ability to be a productive senior therapist. I have been honoured to work with adults, couples, adolescents, and children in a number of different capacities for over 20 years in various clinical roles. I have lived through many of the life stages my clients are struggling with and can feel and remember what it’s like. I am an Accredited Family Mediator for couples who are choosing to end their marriages and transition to separate lives. I help separating couples achieve highly functional parenting plans and help their children to make a smooth transition to their new lives. I hold a Masters of Social Work degree from the University of Toronto and I am an Accredited Family Mediator in Ontario. I have completed the courses, supervision and workshops for certification in Relational Life Therapy for couple therapy as a very skilled couple therapist. I am a member of the Ontario Association of Social Workers and the Ontario College of Social Workers and Social Service Workers. I teach both Family Mediation and Collaborative Law Training Courses to other professionals and co-teach a certification course in Family Mediation at York University. I am the mother of a wonderful young woman who has taught me so much more than school has ever done and has made me grow as a human being in ways I never imagined. a trainer of lawyers and social workers in mediation theory and skills at York University and other training. She can help couples arrive at comprehensive parenting plans and child support agreements for their legal separation agreement. This mediation service is available in Mississauga. Barbara can refer couples for their financial agreements to family law mediators and lawyers that she works in conjunction with. Barbara can help with post separation conflicts as well such as access issues, renegotiation of child support, travel and passport disputes blended family issues and changes in parenting plans. You can access Barbara’s curriculum vitae here. In Mediation of Parenting Plans Barbara has received extensive training in facilitation of collaborative law teams and meetings and the mediation of parenting plans and children’s issues. 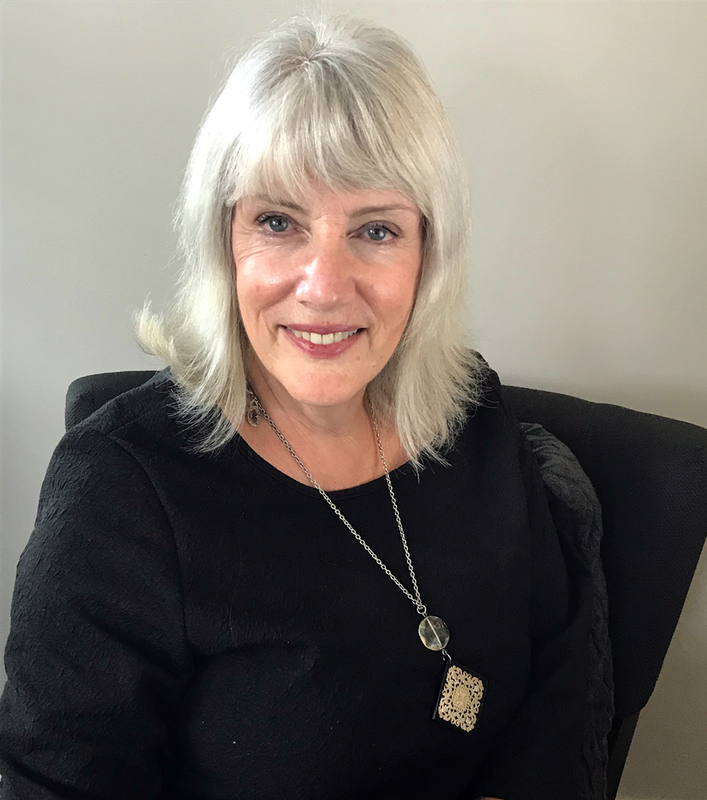 She is experienced in providing support to difficult collaborative cases, acting as a child consultant to bring the children’s wishes to the table, and breaking impasses when parents cannot agree on a plan for their children. She is also able to provide ongoing support through her practice after the legal case has been resolved to support the family in making a successful transition to their new lives. Barbara can also act as a Parenting Co-ordinator, custody and access assessor, child expert and do family violence screening in family arbitration matters in high conflict divorces and disputes.